Quality Move = Mastery Moving! Would you be interested in immediately lowering your anxiety about your office or home move? Our team invites you to explore this site to discover more about who our clients are, what types of moves they face, and how we provide each of them a Quality Move Experience! When you look for a moving company, you desire to find a mover you can trust in your home or office with your most valuable possessions. You require the people you hire to treat those you most care about with respect. You need an insured expert who knows how to best pack your items to ensure your belongings arrive safely. Jim Barnes and the team at Mastery Moving have over thirty years of experience and are quick, efficient, friendly, and, most of all, will provide you with peace of mind. The Mastery Moving team knows how to efficiently pack in order to maximize space and minimize time. Eliminate stress in your move: Mastery Moving will ensure your move is a success. 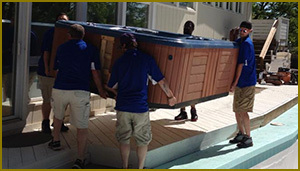 Mastery Moving is a one-stop service provider for your business. We can pack and move a single office down the hall or relocate your entire corporation to another town. We also offer Special Item moves as well as Commercial Storage. Firms call us when they want VIP service for their corporate needs. Mastery Moving can pack or load your truck, or can take care of your entire move from start to finish. We are also experts in estate moves and can coordinate crate requirements with auction houses and antique dealers as needed. 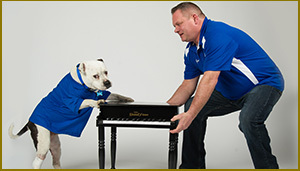 Home Owners also call us when they need Pianos and other large objects relocated.